Vakil is obviously interested in different cultures, as evidenced by his novels: Beach Boy is about multiculturalism in Bombay while One Day is about multiculturalism in London. From there, he went looking for an agent and that was how it all began. Beach Boy is partly autobiographical. The novel details the life of a prepubescent boy living in Mumbai, India. Precocious, very daring, intelligent and sharp-tongued, “the character of eight-year-old Cyrus Readymoney, in spirit, was essentially how I was like as a boy,” says Vakil. Vakil lived in Bombay for the first 10 years of his life before he went to boarding school in the north of Delhi. He later went to Cambridge, where he studied English. He has been living in London ever since. Would this be the Second Novel Syndrome? 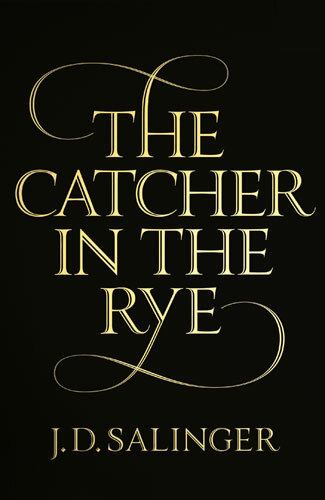 As for books which made a huge influence on him, he says, “The Catcher in the Rye was a very important book for me. Beach Boy was very much influenced by the kind of particularly relaxed, laidback kind of way of telling a story. 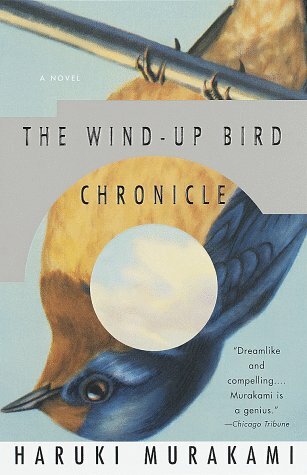 Very easy to read, kind of rambling, but controlled as well.” He also cites Leo Tolstoy’s Anna Karenina as “the greatest novel ever written” and Haruki Murakami’s books, especially The Wind-up Bird Chronicle, as some of his favourite books. It is obvious from talking to Vakil that he is someone who takes his craft seriously and cares about the stylistics of writing. 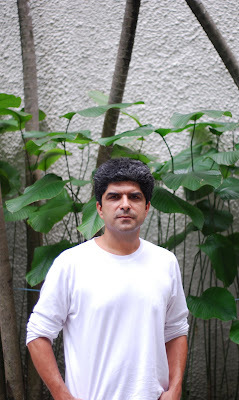 In a way, he is still a part of the boom in Indian writing and it would be interesting to see where he goes next, when the time is right for him. Fascinating interview. I read Beach Boy years ago - loved it at the time but haven't thought much of it since. This has made me want to re-read it! 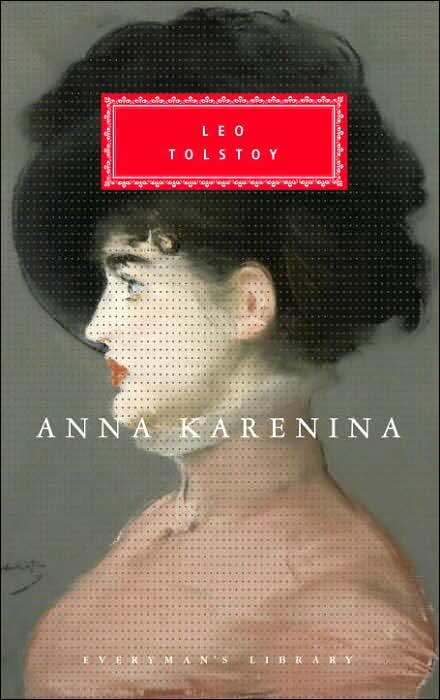 To me, re-reading a favourite novel for the second, third, fourth time is one of the greatest joys of reading.